Although we cannot have a single best method, we definitely can have a range of best practices for software testing which we can work against. Responsive website design is required for any website today. With the number of devices growing at a rapid pace, software teams are facing new challenges. 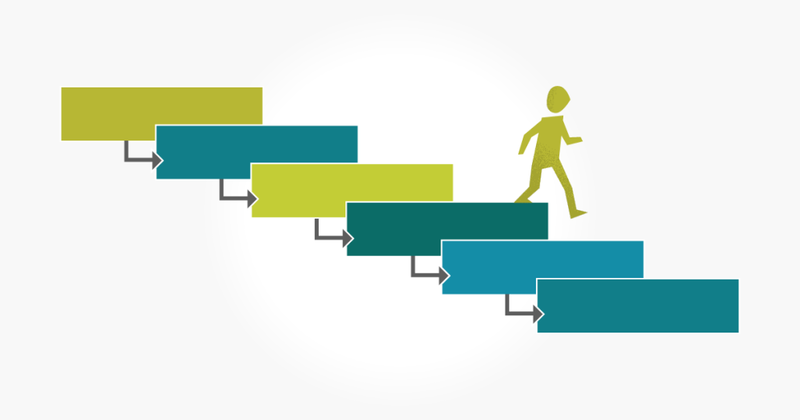 The steps of the scientific method are general principles to work by and we look at how a software tester can apply these to their software testing efforts. The software development lifecycle involves various types of testing. 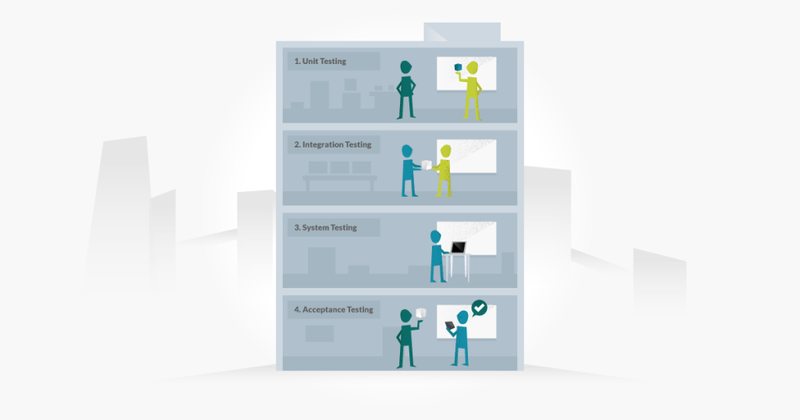 In this post, we discuss the four levels of testing in software engineering. The software testing life cycle is made up of several different phases, each with their own unique purpose in the testing project. Exploratory testing is a low-cost method of finding bugs and understanding functionality. Support teams often use exploratory testing to learn.